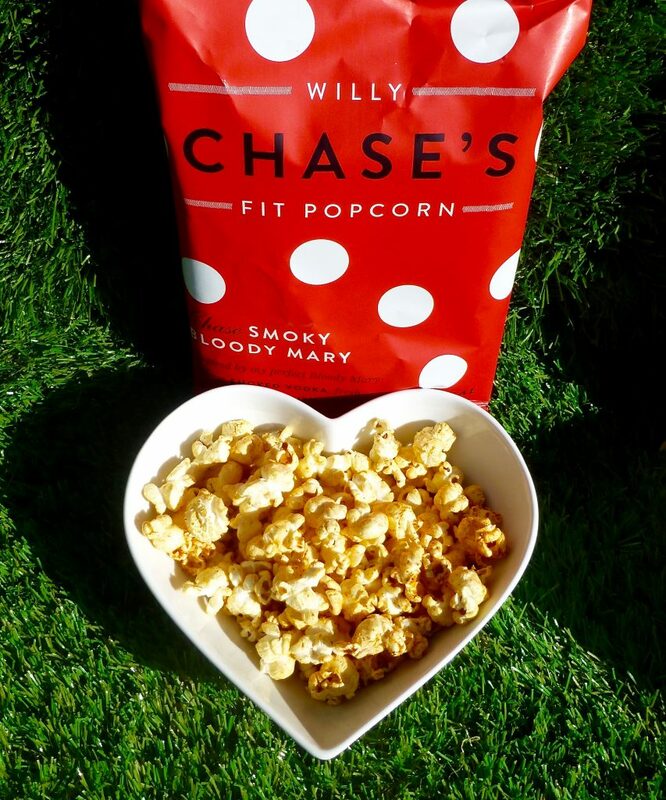 Today’s review is all about popcorn and not just any popcorn, Willy Chase’s Fit Popcorn. Willy decided that enough was enough and things needed to change. So he abandoned the fryer and got to work on making tasty good for you foods and ta-da Fit Popcorn was born. Straight from the farmer this butterfly corn is hand popped in Herefordshire and made with no nasties. Free from gluten, frying, wheat, peanuts and guilt, Willy has created a range of popcorn under his philosophy for us folks to eat local, fresh foods, exercise lots and avoid fatty snacks. The lovely people over at Willy Chase’s kindly sent me the Fit Popcorn range to try. If you are following me on Instagram you would have seen on Insta Stories the cute box it came on and a sneak peak of this review. Fit Popcorn currently comes in 5 varieties and not the bog standard flavours you may expect. This is the kiddie that I was a little suspect of. Honey is something I don’t usually opt for, if anything has an overpowering honey it makes me grimace. No kernel was left un-popped and there was a good mix of biggies and littlens. The flavour was delightfully sweet with a touch of salt and was a delicious bag of popcorn. If I am judging this on honey flavouring then I’m afraid this doesn’t quite hit the mark as I could not detect any honey. I can’t say I’m disappointed over this however those honey lovers out there will most likely be left hanging. Cor this one knocks you for six when opening the packet. The tangy acidic vinegar was certainly present on every popped kernel and although nice to me it was really crying out for some salt, I really did contemplate giving it a few twists of salt to balance it out slightly. A couple of handfuls is enough for this one. With just a sprinkling of salt I thought this one would lack in flavour but I shall hold my hands up and admit I was wrong. With a sprinkling of salt that was just enough to tingle those taste buds, I thoroughly enjoyed this popcorn. Sometimes simple is best! Perhaps pop half a bag of this with the Apple Cider Vinegar and you’ve got your own salt and vinegar! Fiery red it certainly smelt spicy. This definitely tasted of a bloody mary, tomatoey, with heat and a kick at the end bravo Willy Chase’s. The Worcester Sauce is identifiable with the slightly sweet tomatoes being met with the real kick from the horseradish. Be warned this is one spicy number and my mouth was on fire by the end! The popcorn was a shade of orangey red and smelled oniony. Taking a bite I could certainly taste the creamy goats cheese and that was indeed the prominent flavour. The thyme gave it that aromatic flavouring in the background and the red onion giving it a little kick. I really wasn’t a lover of this popcorn, that’s down to my dislike of goats cheese however I cannot knock the flavour packed into these kernels. 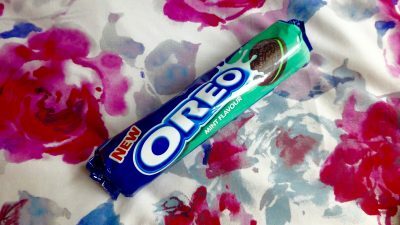 See not your average flavours by any means! 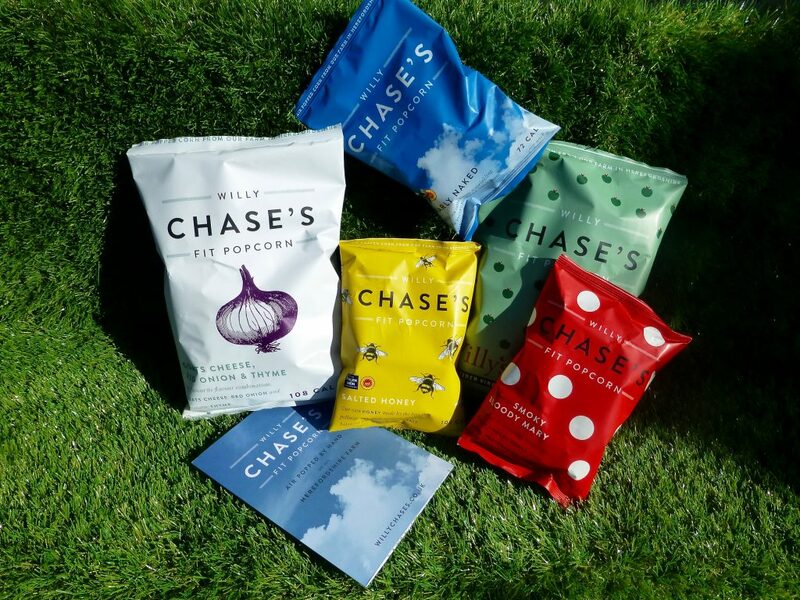 Every Fit Popcorn bag was packed full of natural flavour using locally sourced ingredients, the popcorn was light as a feather, crisp and not an un-popped kernel insight. My favourite’s were definitely the Nearly Naked and Salted Honey and I shall certainly be munching on these two again. 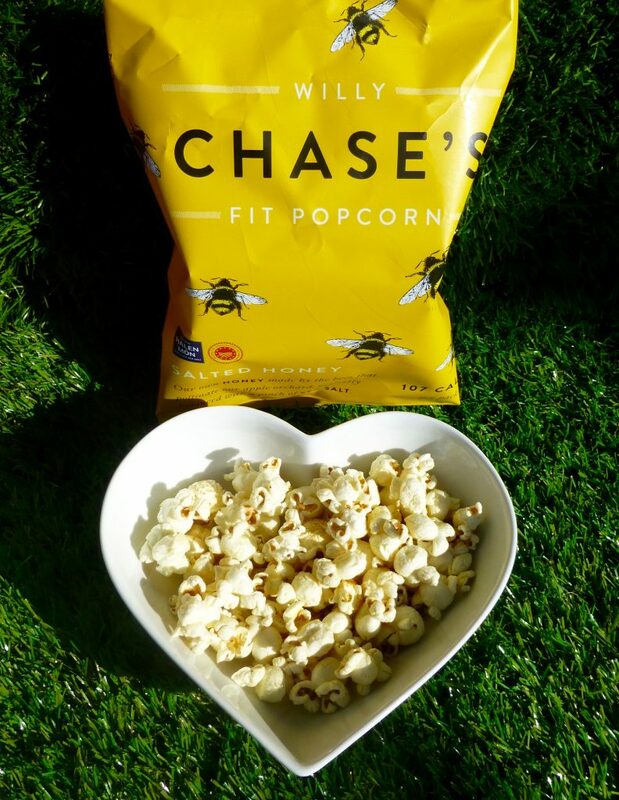 If you fancy munching on some Willy Chase’s Fit Popcorn then pop on over to their website here. 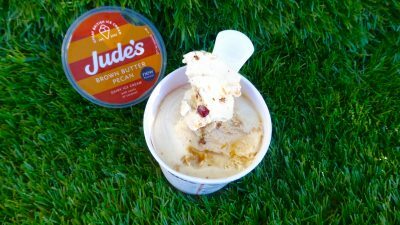 Currently they can be found in 150 independent stores nationwide including Fortnum and Mason and keep your peepers on the lookout on Ocado.